Directions: Combine ingredients and pour in a small bottle and shake well. Use with cotton balls or pads to remove makeup. This recipe has worked really well for me! I’ve been using it for a couple weeks with no issues – I love using almond oil on my skin because it has lots of vitamin E and it’s not as greasy as other oils. 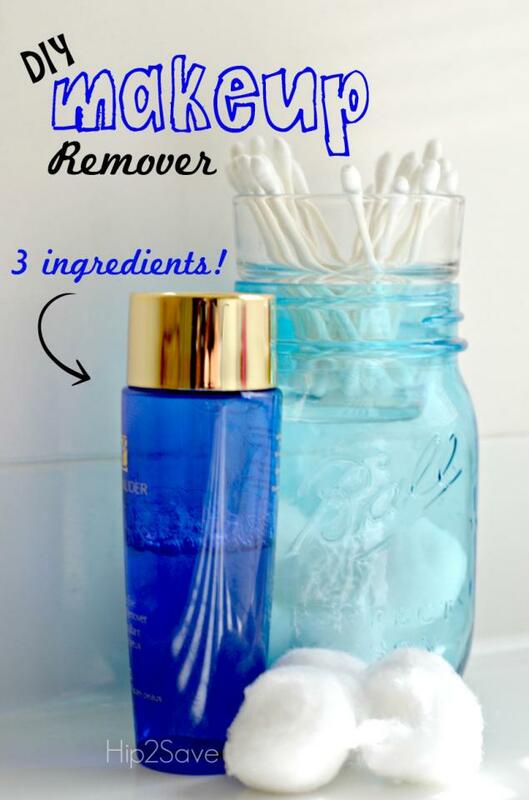 Have you ever made your own makeup remover?